We Are Expanding Our Leadership Team! 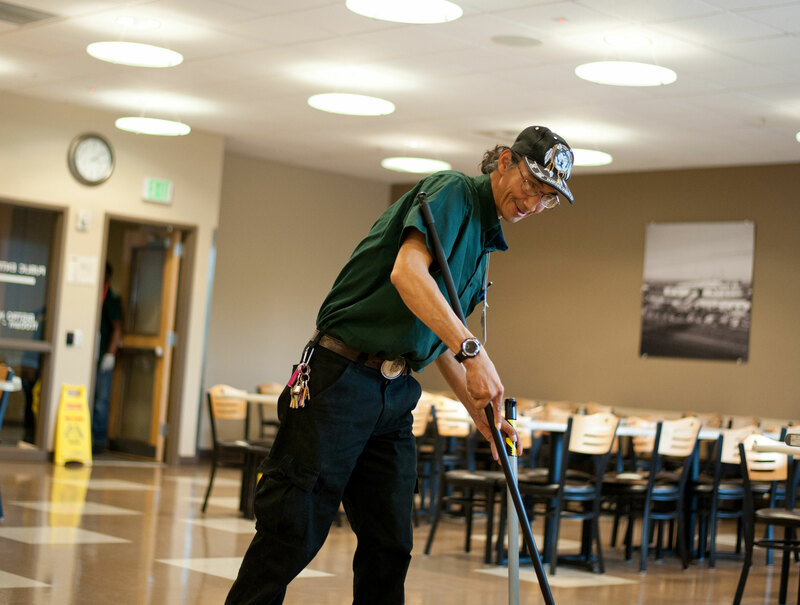 Our Martinsburg location is in search of a project supervisor for their custodial crew! Will trade competitive wages and benefits package for your one year of experience and a valid driver’s license. Duties inlcude : Perform administrative duties related to hiring, evaluations, corrective counseling, and terminations in accordance with company policy and procedures. Provide training and… Read More about We Are Expanding Our Leadership Team!